Today Microsoft has officially launched Dynamics 365. So, if you signup for a new Trial instance you will no longer see Dynamics CRM trial but, Dynamics 365 trial sign up page. Will provide more details in the subsequent posts. 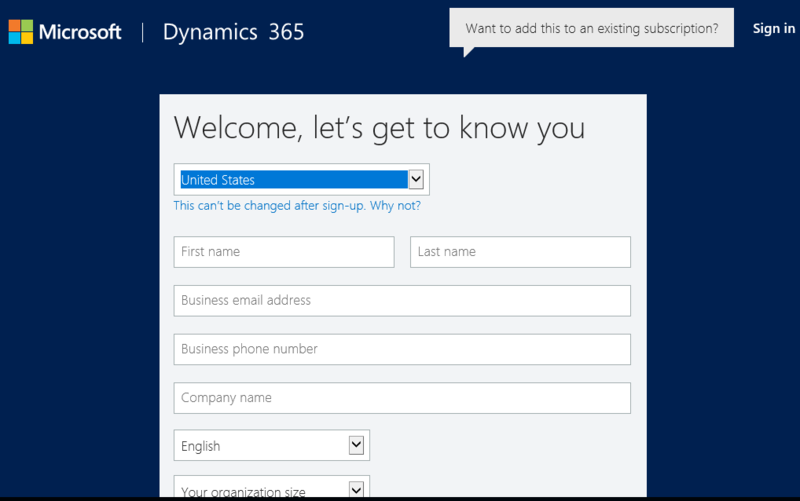 This entry was posted in CRM 2015 and tagged Dynamics 365. It is really awesome and it takes only a couple of minutes to provision an industry specific vertical demo of Dynamics CRM. The only catch is that this is accessible only if you have a Microsoft Partner account. 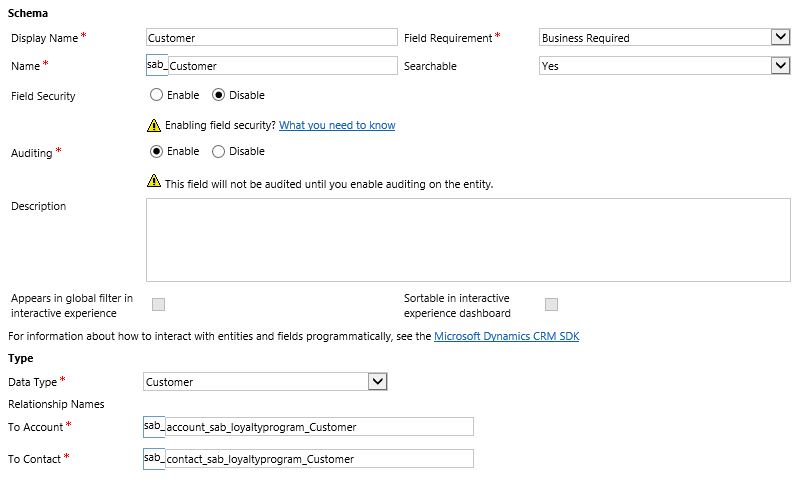 This entry was posted in CRM 2016 and tagged CRM 2016 Update 1. Microsoft has recently released Dynamics CRM 2016 that has whole bunch of new and exciting features. One of the features that will help the Developers is around Solution Management. This features ensures that only required components are added and the size of the solution is minimal. This entry was posted in CRM 2016 and tagged CRM, Solution Management. 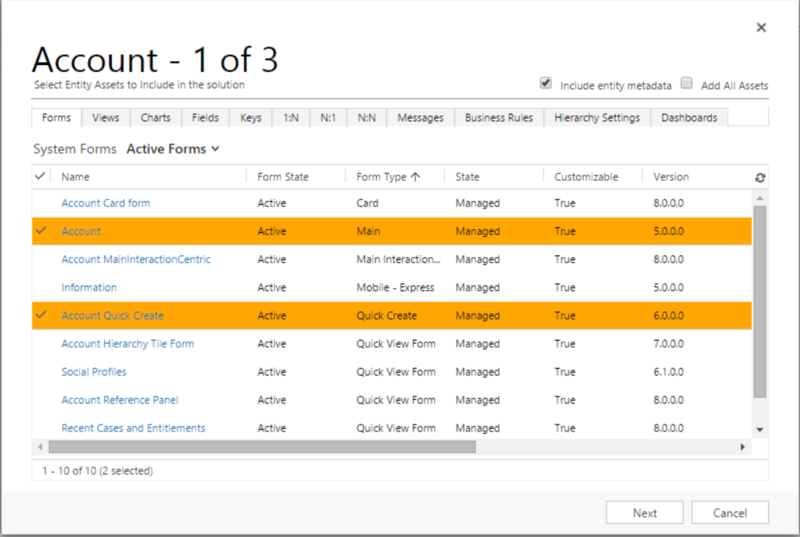 Dynamics CRM 2016 now released!! !